and since our owners are the 3rd and 4th generation in this company we are positioned to move forward for years to come. 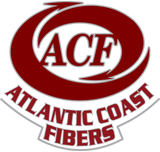 Atlantic Coast Fibers is a fourth-generation, family-run company. We offer a level of personalized service unparalleled in the industry and everybody plays a part. Take a second and get a brief introduction to our team. 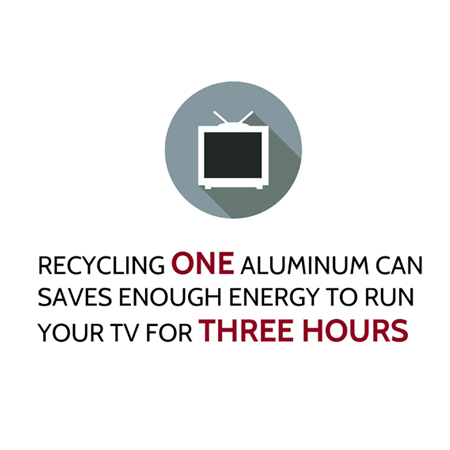 We customize recycling programs for each one of our customers. 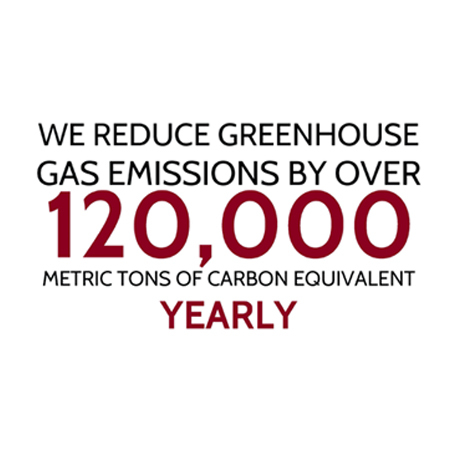 Just give us a call and we will evaluate your needs free of charge and present you with a detailed Recycling Program Proposal. 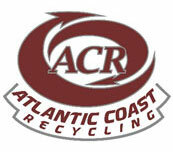 Our program begins with an Atlantic Coast Fibers Recycling audit of the facility. When we determine the types and quantities of recyclables being generated we will propose the best way to handle the material. These programs can range from Atlantic Coast Fibers leaving specialized containers or toters on site for the collection of the paper, to installing compactors or balers to handle the material. With our staff of full time mechanics we can install and maintain all the equipment. If you have a project you would like to discuss, please get in touch with us. For general questions fill out our form. If you need an immediate response to a question, issue or concern, please call us at one of the number below. 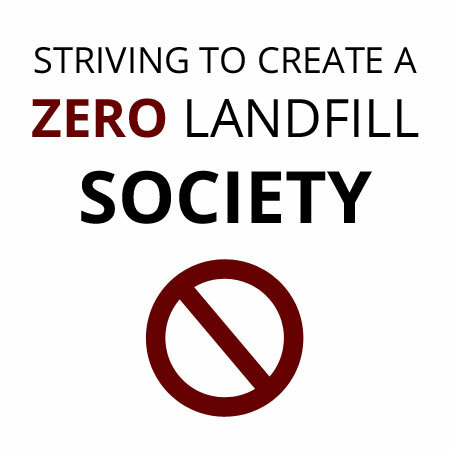 With over forty three years of operations experience in the recycling industry, Mr. Zozzaro is one of the most respected experts in the field. Along with his brothers, he built the former Zozzaro Bros. Inc, into one of the most efficient recycling processors in the world. 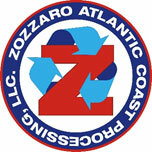 At Zozzaro Bros. Inc, he was responsible for overseeing processing, and equipment maintenance. He continues in that vein at Atlantic Coast, developing improved processing techniques that are based on simplicity and streamlining existing processes to yield the highest level of efficiency and production. An Atlantic Coast Fibers Commercial Printers Program is focused at maximizing the revenue commercial printers receive for their wastepaper. 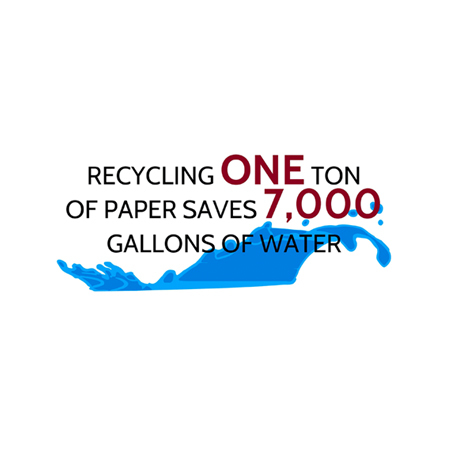 Since Atlantic Coast Fibers has been in the High Grade paper recycling business for over 70 years no one has more expertise to handle commercial printers than us. Our program begins with an Atlantic Coast Fibers Recycling audit of the facility. 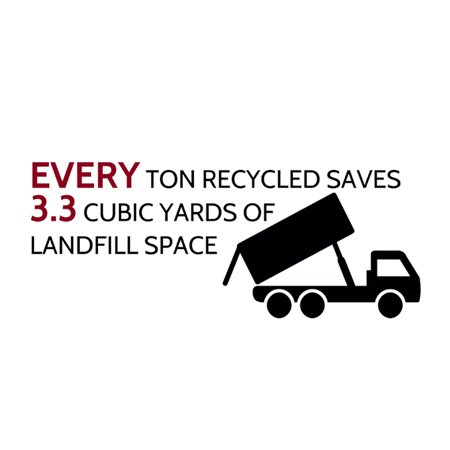 When we determine the types and quantities of recyclables being generated we will propose the best way to handle the material. These programs can range from Atlantic Coast Fibers leaving specialized containers or toters on site for the collection of the paper, to installing compactors or balers to handle the material. With our staff of full time mechanics we can install and maintain all the equipment. 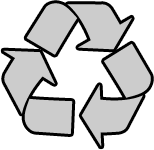 Once the recyclables are collected, Atlantic Coast Fibers dispatch office will arrange either on call or on a scheduled basis. Atlantic Coast Fibers will also leave trailers dropped at your location to be loaded and replaced when full. If the customer has any sensitive material that needs to be destroyed, Atlantic Coast Fibers together with our secure document destruction company (IDS), will have that material shredded on site utilizing state-of-the-art mobile shredding units or at our secure destruction facility in Passaic, NJ. An Atlantic Coast Fibers Industrial Recycling Program is focused at bringing warehouses, distribution centers, and manufacturing facilities into full compliance with all the new recycling regulations. This in turn will also create a new revenue stream for your company. This begins with an Atlantic Coast Fibers recycling audit of the facility. When we determine the types and quantities of recyclables being generated, we will then propose the best way to handle the material. 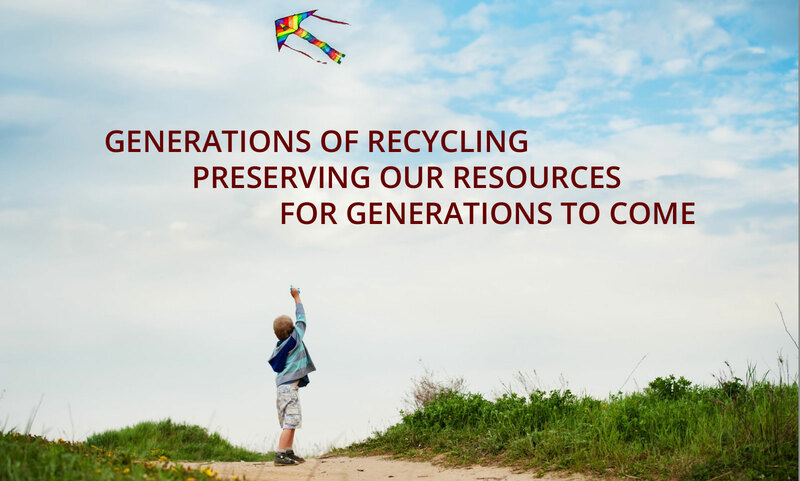 These programs can range from Atlantic Coast Fibers leaving containers or toters on site for the collection of the recyclables, to installing compactors or balers to handle the material. With our staff of full time mechanics we can install and maintain all the equipment on site. Once the recyclables are collected, Atlantic Coast Fibers dispatch office will arrange pickups on call or on a scheduled basis.